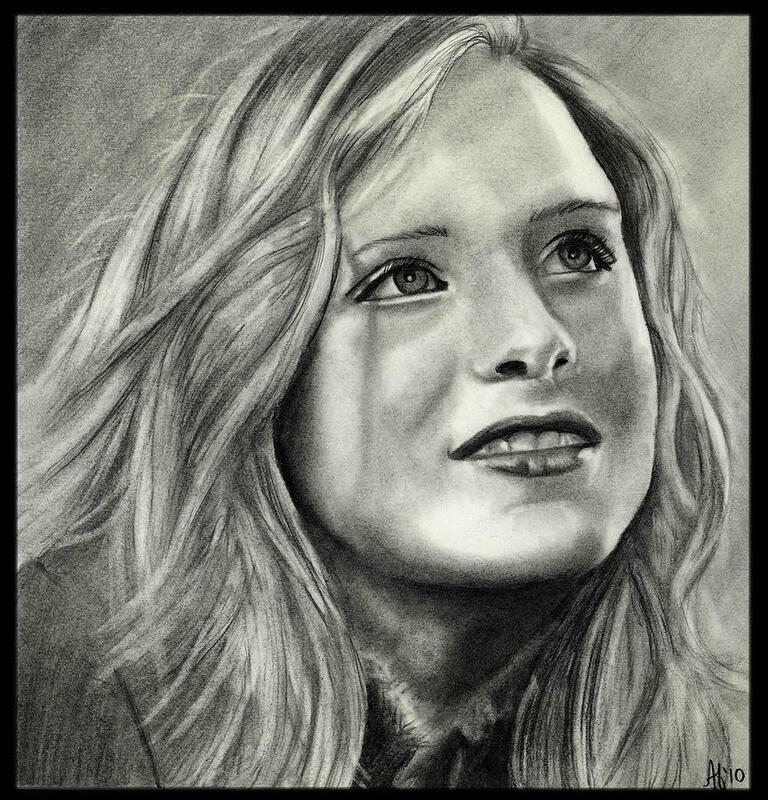 Evan Rachel Wood is a drawing by Alycia Ryan which was uploaded on January 13th, 2010. Excellent piece of artwork, Alycia ! Fantastic !